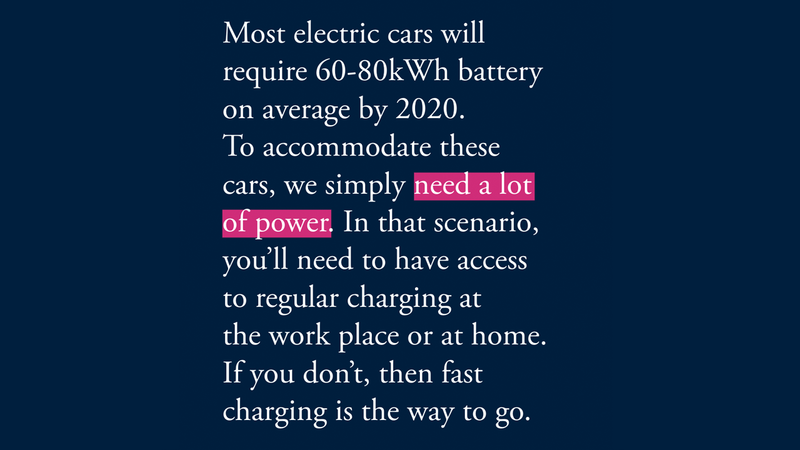 Featuring insights from 12 thought leaders from the industry, and results from a survey conducted with 850 electric vehicle drivers, this booklet will inspire you to help make “the zero emission world” a reality. Get your free copy here. Just before the start of 2017, 12 thought leaders from European energy utilities, car manufactures, charging networks, and municipalities, gathered around to share their visions about (near-future) electric mobility. A Manifesto of Electric Mobility was in the making. 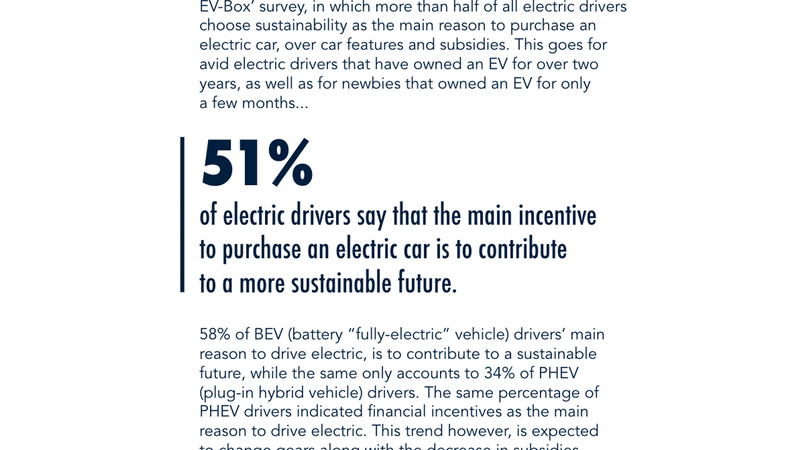 The findings from this meeting, along with the results from an extensive survey that the charging network provider EVBox has conducted with 850 electric drivers from Europe, North America and beyond, form the foundation for this Manifesto. Today, cities turn to car sharing and emission-free zones, and major manufacturers turn to mass production of electric cars. We’ll all need to be prepared for this fundamental shift in our modes of transportation. 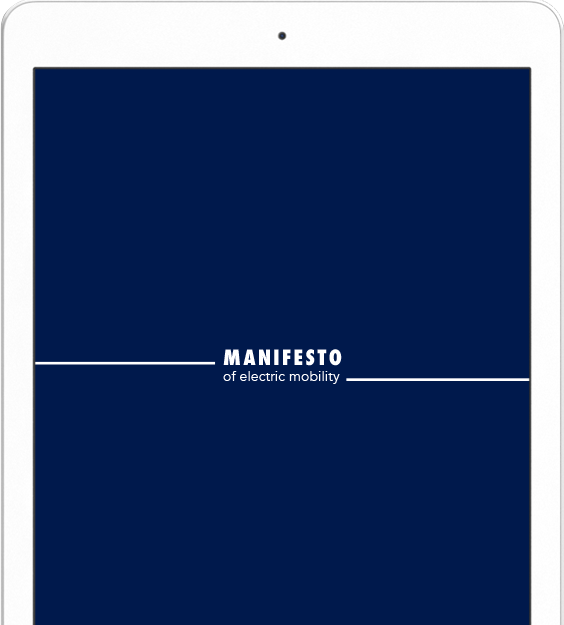 By sharing the insights acquired from these industry experts and consumers, the purpose for the Manifesto of Electric Mobility is to give you a clear indication of where the market is headed in the next few years. And who knows, this first-of-its-kind booklet may also inspire you to help make “the zero emission world” a reality.